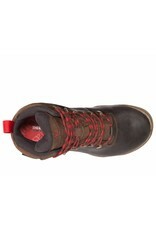 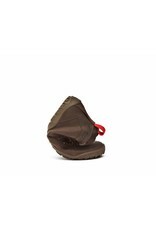 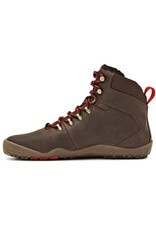 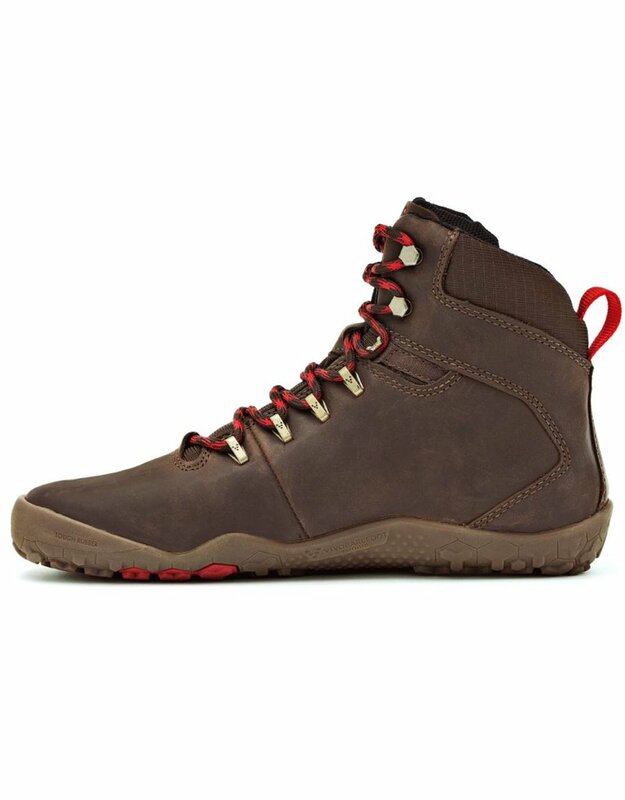 The Tracker is a barefoot hiking boot made from high-quality leather. 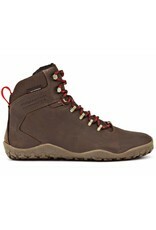 It is designed for wild and rough terrains, with our firm ground sole. This minimalist walking boot has a waterproof lining and thermal protection to keep feet a comfortable temperature and ready to explore nature. 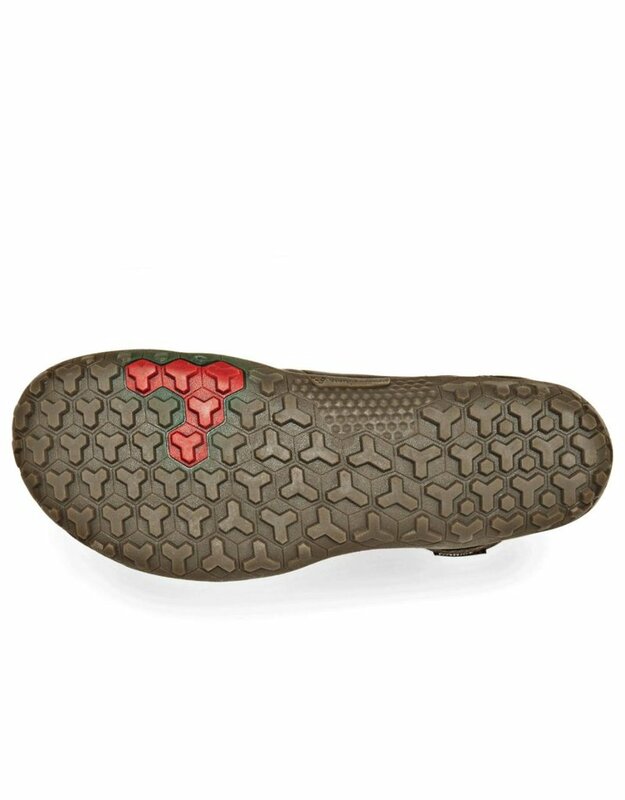 High abrasion, rubber outsole with low-profile, multi-directional lugs, for great traction and durability on moderately wet ground and dry, rocky surfaces. 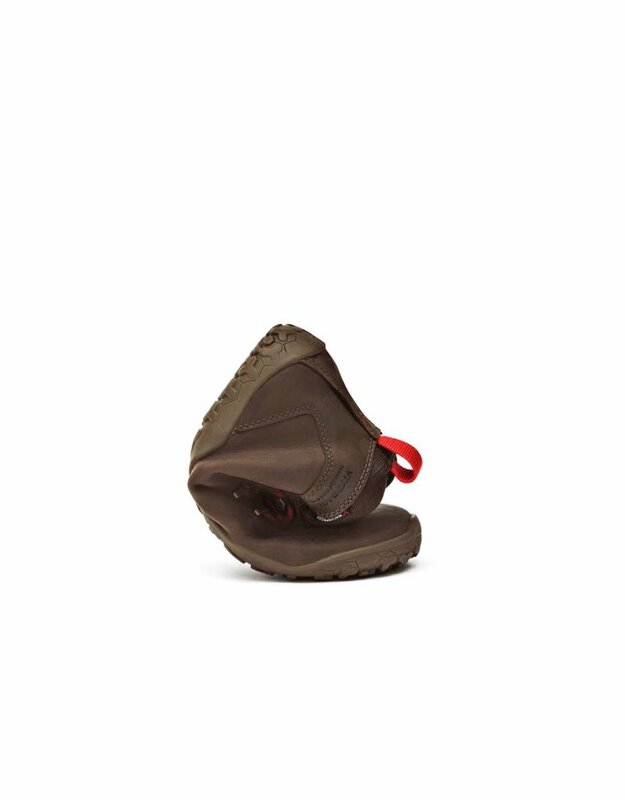 Heat sealed seams and/or hydrophobic inner bootie construction with non-absorbent materials, to keep the water out whatever the weather. 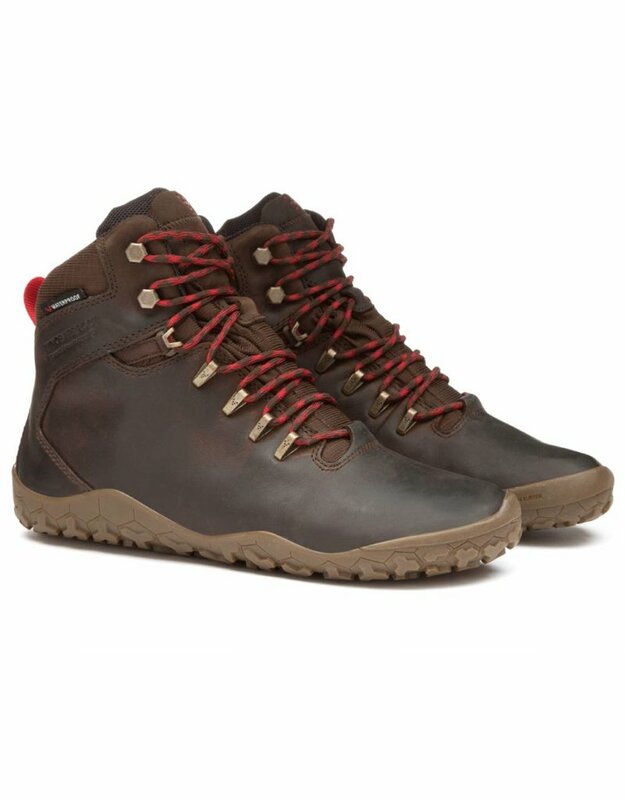 Weather-proofed uppers, sealed seams, and thermal insulation. 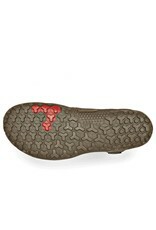 Includes thermal insole. 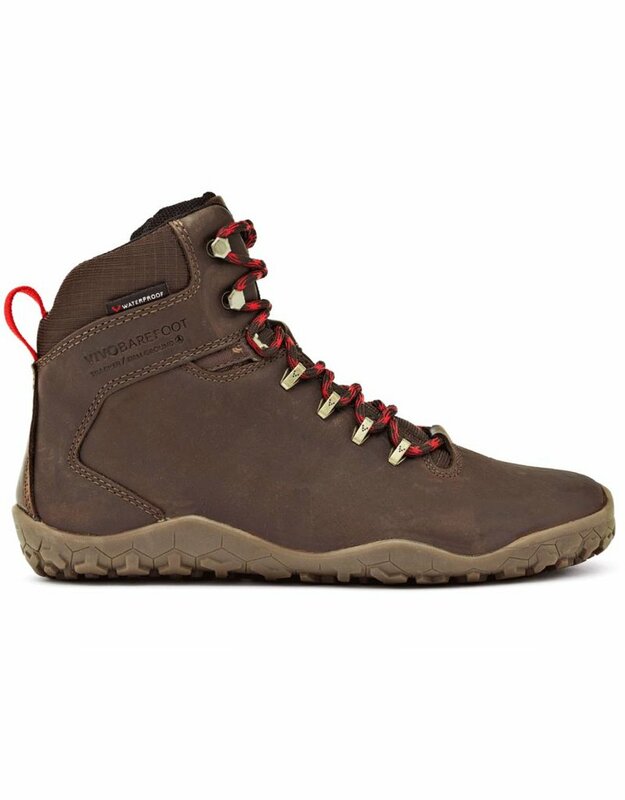 Premium, durable leather with a special, wet weatherproof treatment.